These hand crafted, 100% natural biscuits become gentle exfoliating masks – just crush in the palm of your hand, add water and apply. 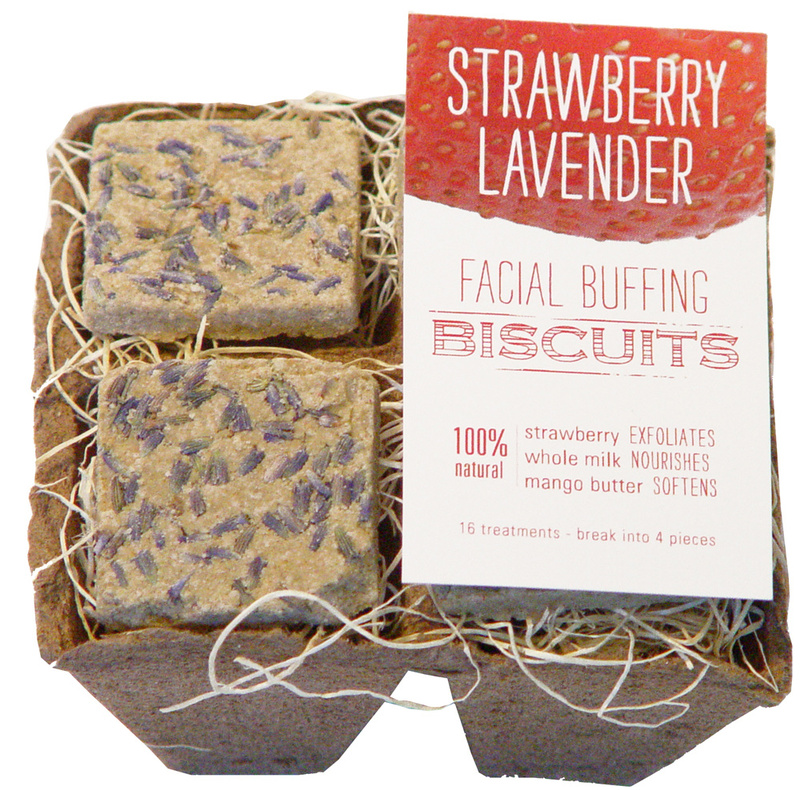 Our Strawberry Lavender biscuit includes pore-tightening strawberry extract, rice bran powder, whole milk, organic lavender and more. 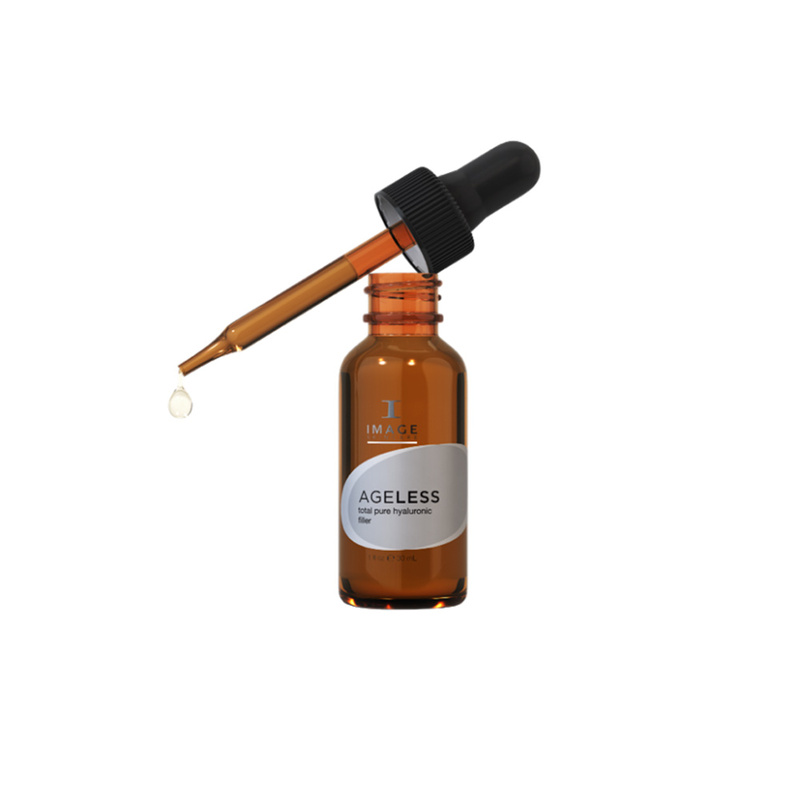 This select blend of wholesome ingredients is designed for normal to oily skin. Strawberry fruit extract absorbs excess oils and provides a tightening feel. Organic lavender and rice powder exfoliate, while whole milk and mango butter soothe and soften skin. To buff, balance, and nourish your skin, simply break one biscuit in quarters. Yes! A little bit goes a long way. Add a few drops of water to create an oatmeal-like paste and exfoliate using circular motions. 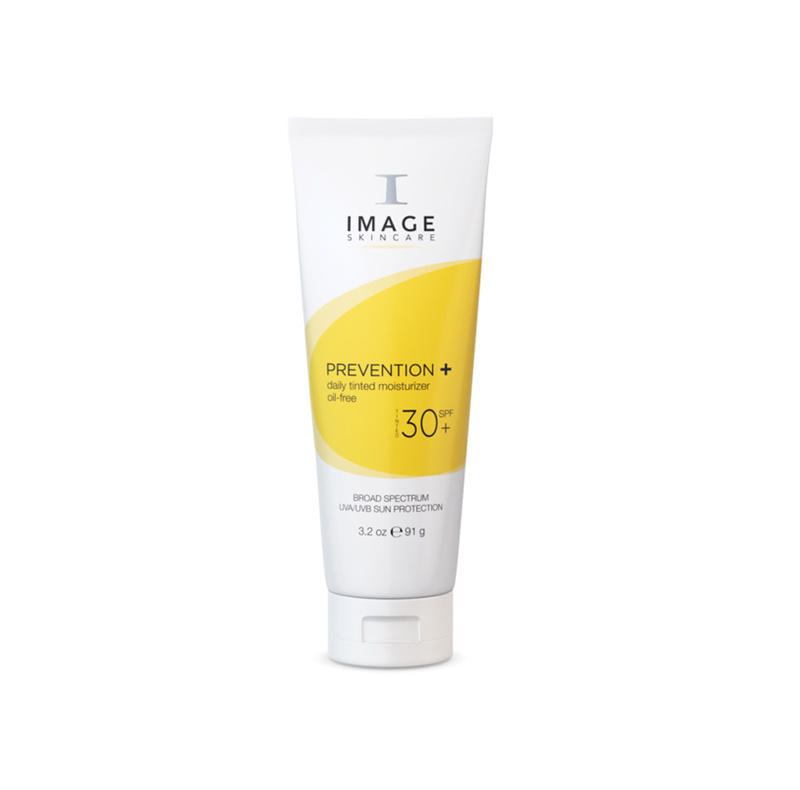 Leave the product on your face as a mask for up to 15 minutes to let the ingredients penetrate. You may feel a slight tingle from the extracts. 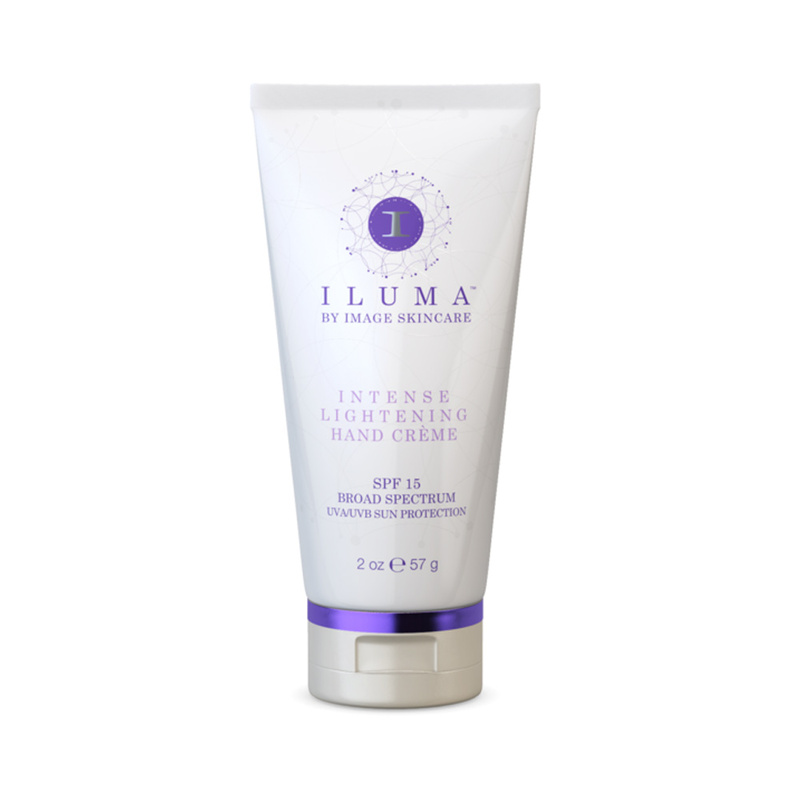 Whether used as a face mask, an exfoliator, or both, your skin will feel like silk! Sold in a package containing four biscuits, when broken in quarters, provides 16 at-home treatments.